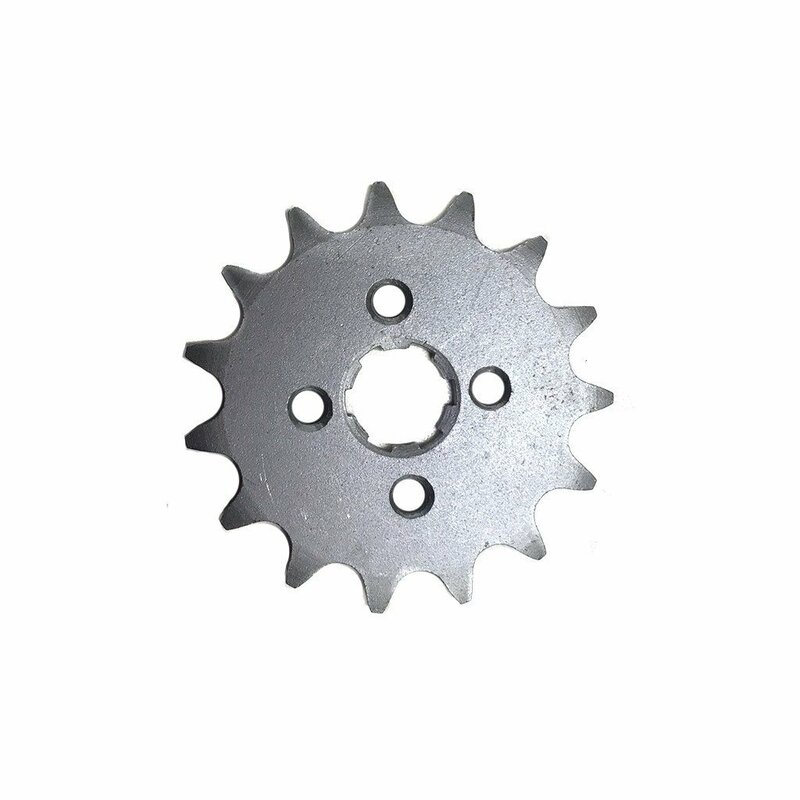 These front sprockets are used on the Chinese 50cc - 125cc engines. 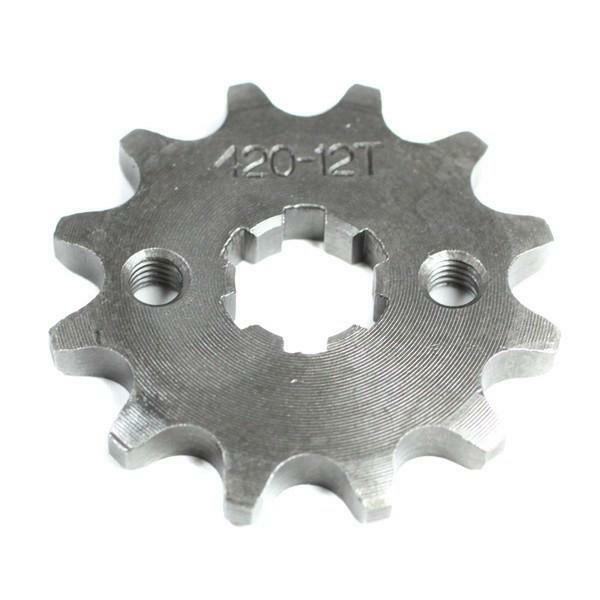 These sprockets are compatible with #420 chain only. Be sure to measure your chain or current sprocket before ordering. 420 chain has a 1/2" pitch and a 5/16" roller diameter. Most Chinese sprockets have the chain size and tooth count stamped into the metal.